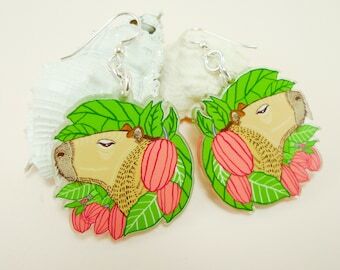 How to look cute AND cool – the capybara way! 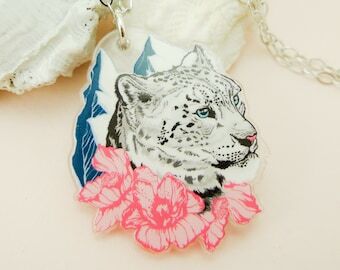 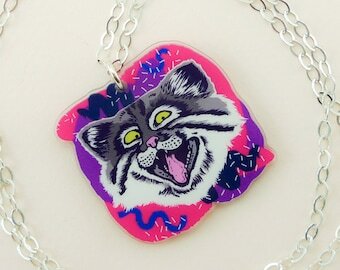 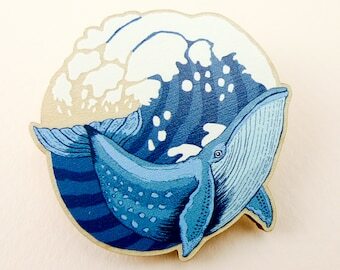 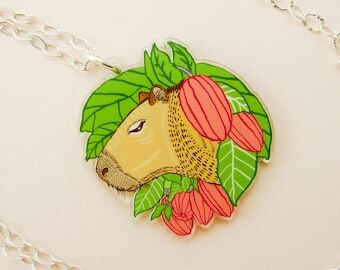 The capybara pin is not only cute, colorful, and wonderfully detailed, it also radiates maximum confidence and personality. 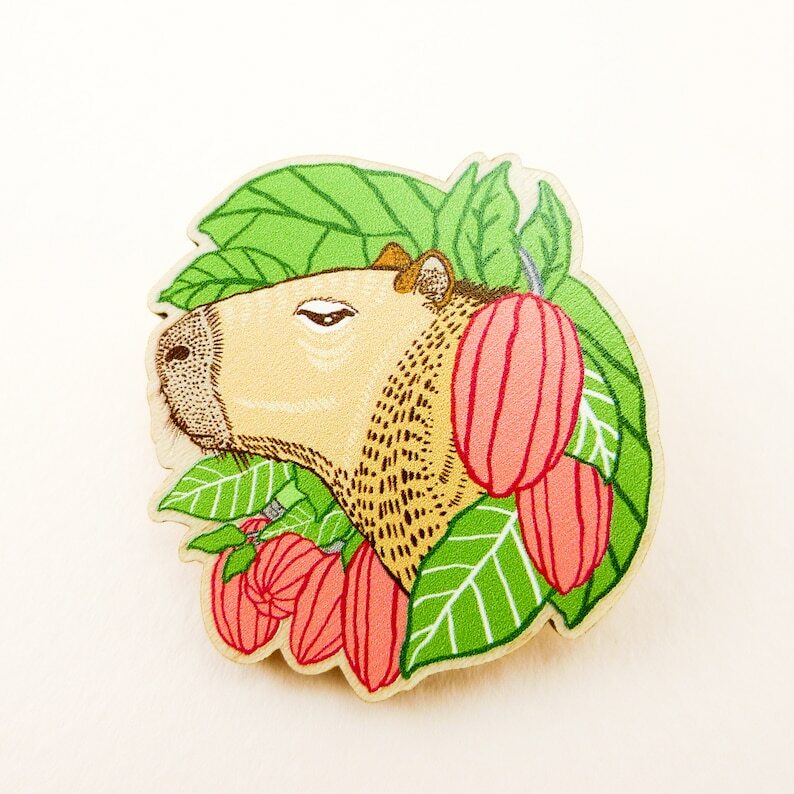 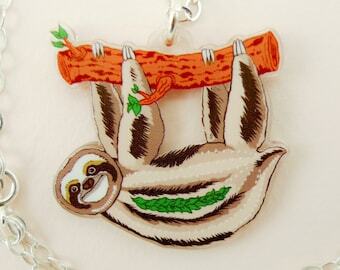 Attach the capybara pin to your jacket, shirt or purse, you are ready to conquer the world!